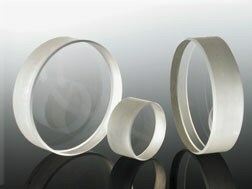 Designs and manufactures precision optical coating solutions and custom flat glass fabricated optical products. Fabrication: cutting, edging, screen printing, strengthening, machining and cleaning. 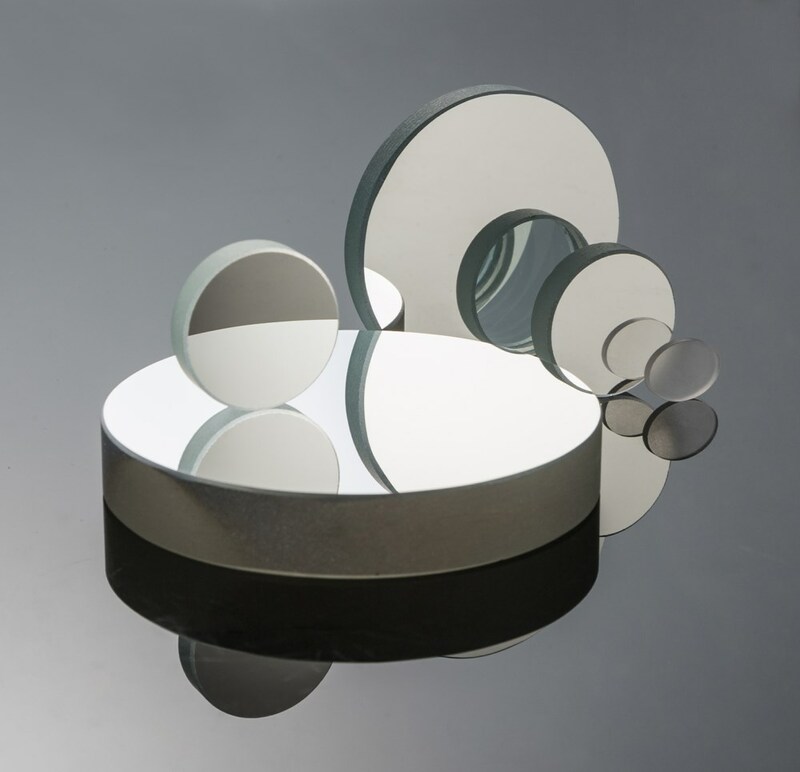 Coatings: AR, ITO, IMITO, heat control, UV, IR, beamsplitter, mirror and metal, ND filter, wavelength selection filter, dichroic, oleo and hydrophobic. 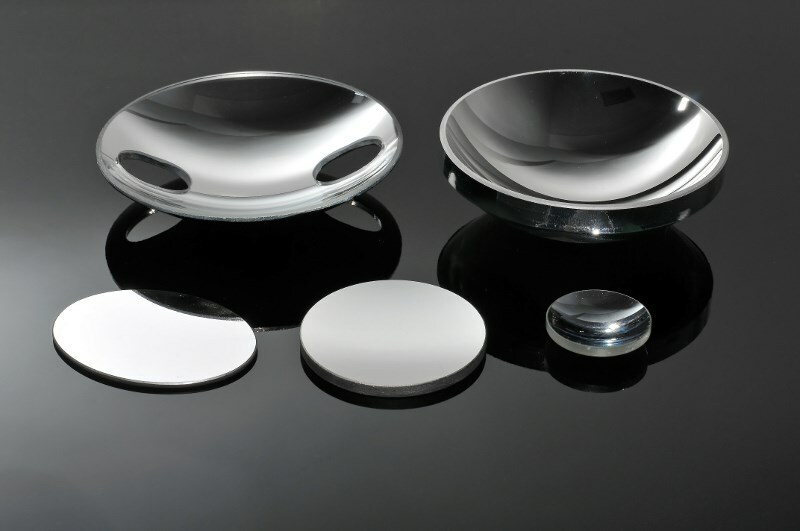 Reynard Corporation manufactures custom precision optical components and thin-film coatings from 0.2 to 50 microns (UV to far-IR). In-house capabilities: diamond point turning (DPT), optical fabrication, photolithography pattern processing, environmental testing, and design services. Prototype to production, ISO 9001:2015 certified, and ITAR registered. 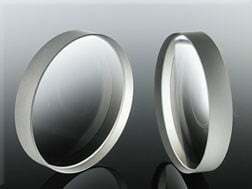 Manufacturer of innovative diamond-turned optical components and precision, electroformed optics for many industries. Diamond-turning capabilities include 2-, 3-, 4-, and 5-axis technology to deliver custom, precision optical components with reliable and repeatable results. 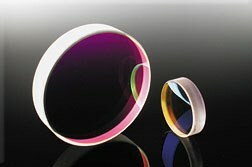 NiPro Optics also provides thin-film optical coatings for stringent specifications. An ISO 9001:2015 certified, ITAR registered lean optical components and subassembly manufacturer offering a large assortment of off-the-shelf and custom diffraction gratings, OEM monochromators, wire-grid polarizers, and optical filters and coatings produced using hard IAD technology along with traditional techniques for cost effective solutions. 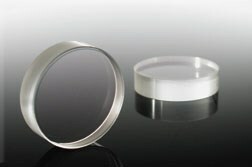 Manufacturer of precision optical components (UV to mid-IR). 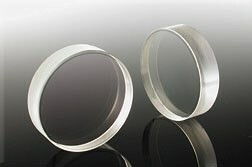 Prisms, windows, filters, wedges, mirrors, beamsplitters, and all types of singlet, doublet and triplet lenses. Electron and ion-assisted deposition coating services. Prototype production and OEM assemblies include design and manufacture of single- and multielement systems. 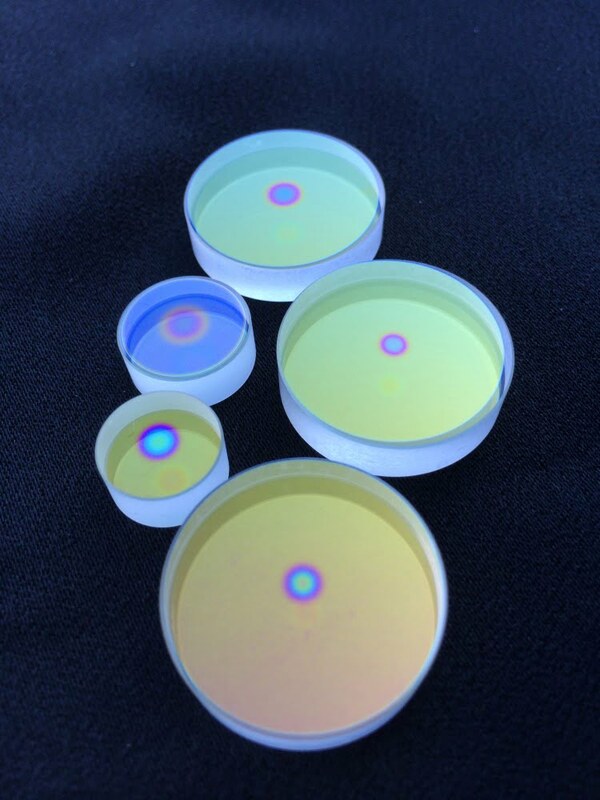 Provides precision optical coatings for glass and polymer optics. 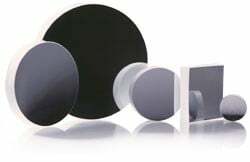 Offers an extensive range of coating types including AR, beamsplitters, hot and cold mirrors, protective hard coatings, ND and bandpass filters, metal and dielectric reflectors. Custom coating. Cleanroom coating facility with state-of-the-art coating systems and automation. 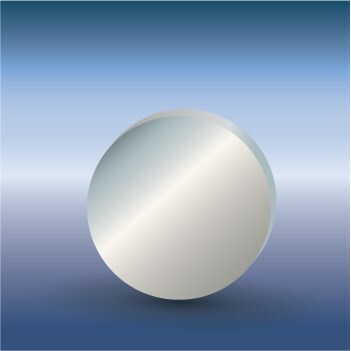 The Photonics Buyers' Guide is a comprehensive resource for verified providers of Hot Mirrors. Profiles and contact information for manufacturers and suppliers are provided by the companies and verified by our editors. If you have updated information about any of the organizations listed, please contact us. 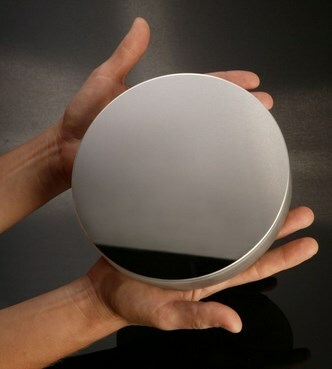 hot mirror A mirror with a coating that reflects infrared radiation and transmits visible light.